Removable Doors Make the New 2020 Ford Bronco a Dream Come True for the Off-Road Enthuasist. Ford Bronco fans were left hanging after this year’s North American International Auto Show. A much-anticipated announcement about the latest edition of the iconic brand never happened. Now news is beginning to leak out about plans for the 2020 Bronco model. According to dealers who attended a recent Ford event we can expect to see the Bronco in dealer showrooms late next year. While no pictures have escaped yet here are some of the details we learned. 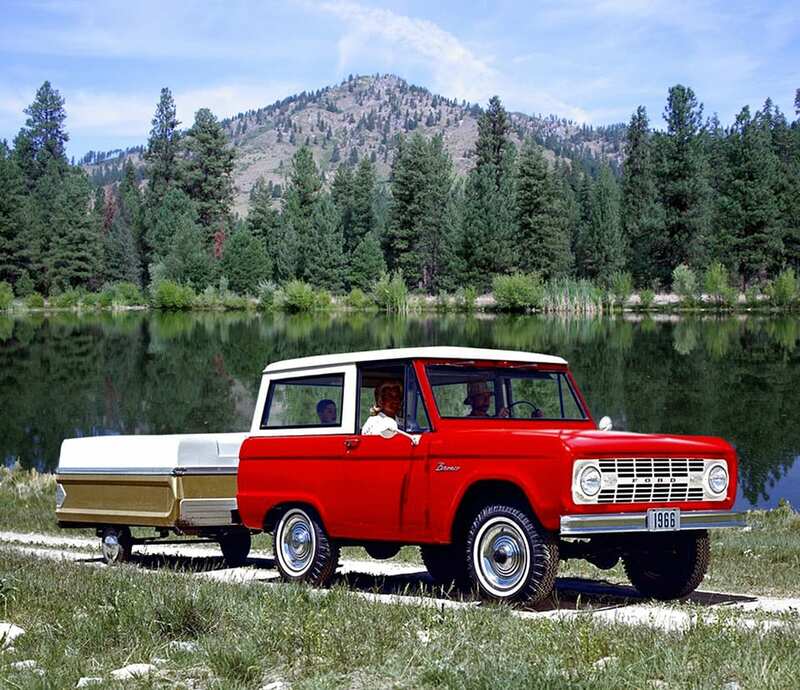 Just like the Ford Ranger, the platform Bronco will be built on, the SUV will have both two door and four door models. Plus, the doors will be removable. Now that is something potential Bronco owners can really get excited about. Reto look, rugged terrain beast, all-out off-road appeal. Combine that with a promised removable hard-top roof and now we’re talking. Mirrors are mounted on the A-pillar instead of the doors and you can store the doors in the rear compartment for the ride home. All of this is great news for Bronco fans anxious to be the first to get their hands on a new edition. 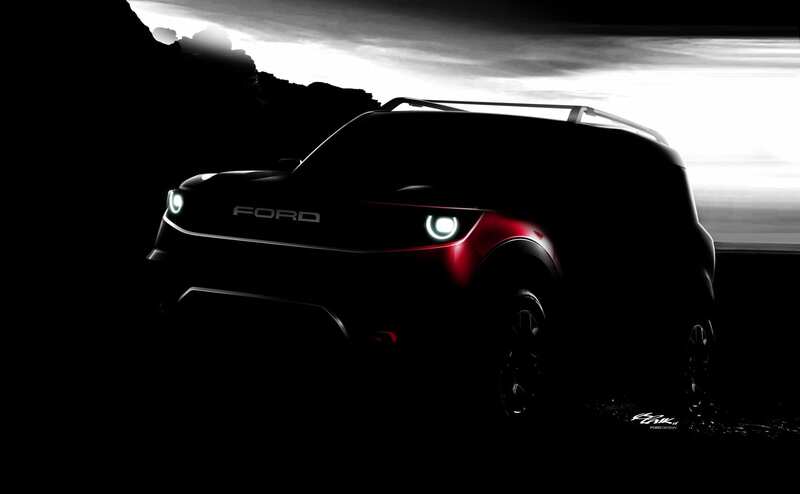 Ford plans to drive SUV growth with two all-new off-road models: the new Bronco and a yet-to-be-named off-road small utility – both designed to win a growing number of people who love getting away and spending time outdoors with their families and friends. Speculation will continue about boxy style or smooth lines. Right down to round or square headlights. Color options? Will Ford offer retro colors or slick metallic paint styles? 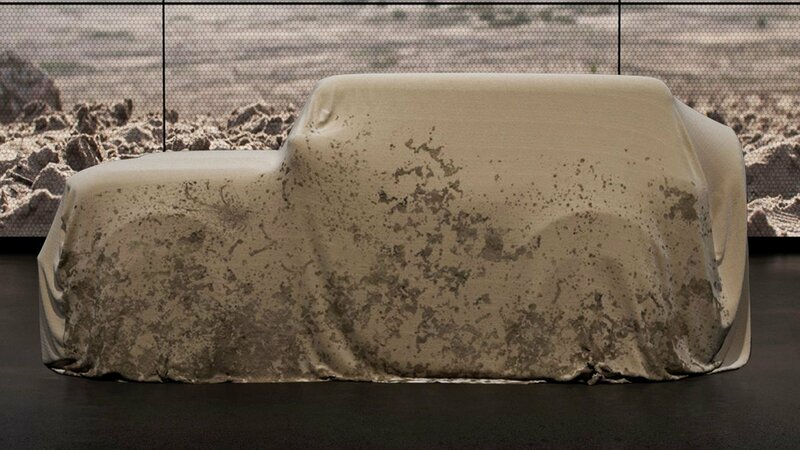 What kind of accessories will be available on the New Bronco? Must more information still to come. 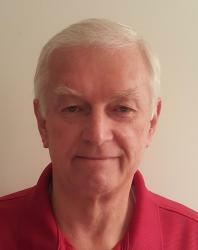 We will keep you up to date as more news comes our way.